If you’re a financial advisor, chances are you’re not using blockchain technology and not even sure how to define it. Financial advisor Ric Edelman, founder and executive chairman of Edelman Financial Services, thinks advisors who are not up to speed on the blockchain will get left behind. And because blockchain cuts out the middleman in transactions, it will wipe out tens of millions of jobs, Edelman predicted. That transformation is already starting to take place. Vanguard has already moved $ 2 trillion in assets onto the blockchain, according to Edelman. The results will lead to profound changes to commerce, including dramatically reduced expenses and increased speed and safety, he said. 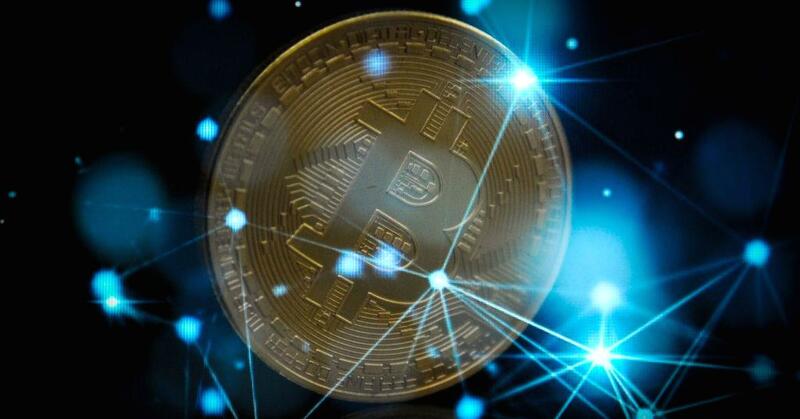 But the blockchain technology still has some significant kinks to work out, according to technology experts in the financial advisory industry. Those delays come as the growth of the blockchain makes it so the decryption technology moves slower. Those transaction times are untenable for an industry that places a high value on speed, he said. Steve Durko, chief technology officer at TradePMR, a provider of brokerage and custody services for investment advisors, agreed. James Dowd, managing director at North Capital, a financial technology firm and broker-dealer, said his firm has already found that opportunity and started implementing it seven months ago. North Capital is using blockchain technology for the offering transaction, settlement, custody and clearing of exempt securities, which are not offered on the public markets. As his firm has implemented the technology, there have definitely been hiccups and surprises along the way, he said. Notably, that includes taking the language of the developers on the blockchain and reconciling it with the language used in the finance world. The technology is ideal for securities that don’t have an automated mechanism for processing transactions, Dowd said. The firm is making the technology available to clients on the clearing side of its business, including venture capital funds. So far, the demand for the offering has been strong, Dowd said, both from existing clients and those that have found the firm by word of mouth.